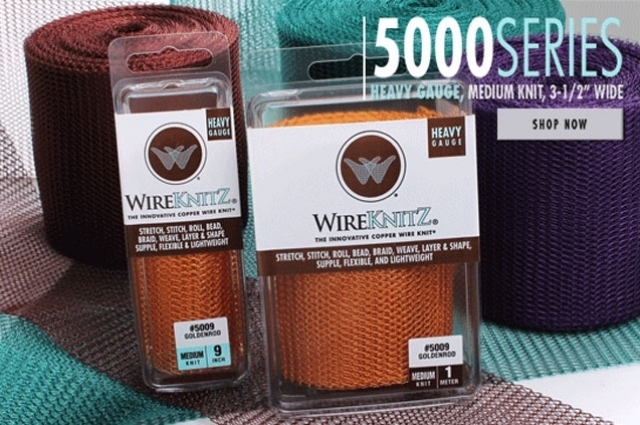 WireKnitZ® – The innovative copper wire tubular knit for artisans and crafters alike. 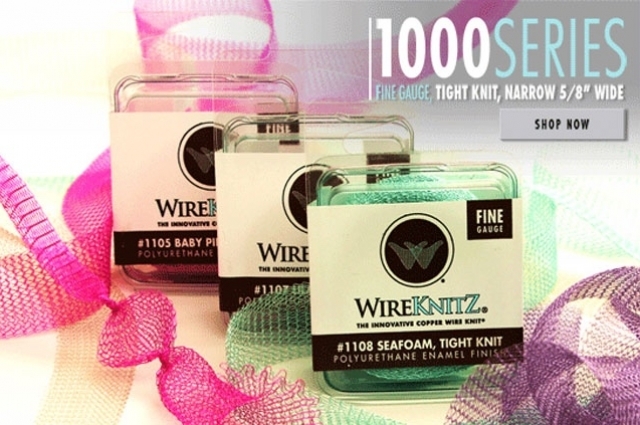 Stitch, roll, bead, braid, weave, layer, shape and reshape this pre-knitted wire – nothing goes to waste! 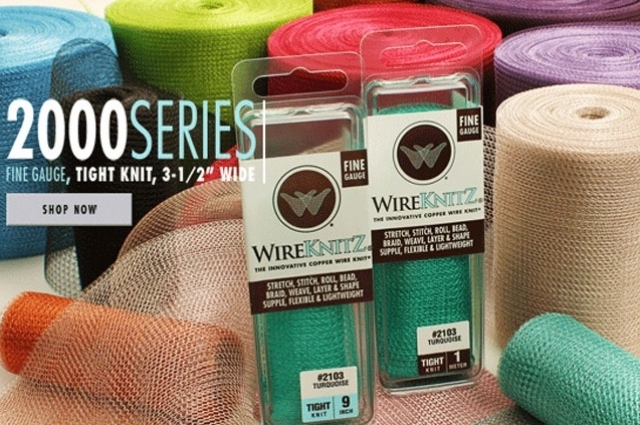 WireKnitZ® gives your designs structural integrity yet remains supple, flexible, and lightweight and is available in three knit styles, two widths, and two wire gauges with a polyurethane enamel finish in a kaleidoscope of colors. 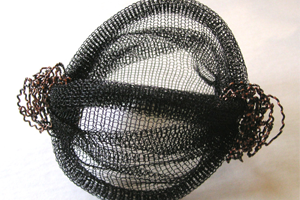 Join the many artists and designers now incorporating this new wire textile in their projects. 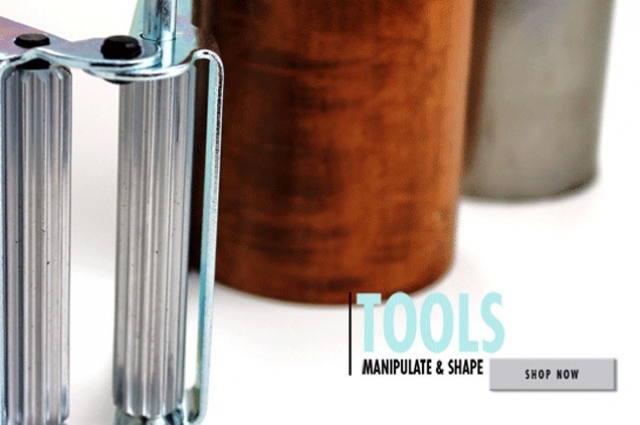 With many design applications already developed, there are still so many more to be discovered! 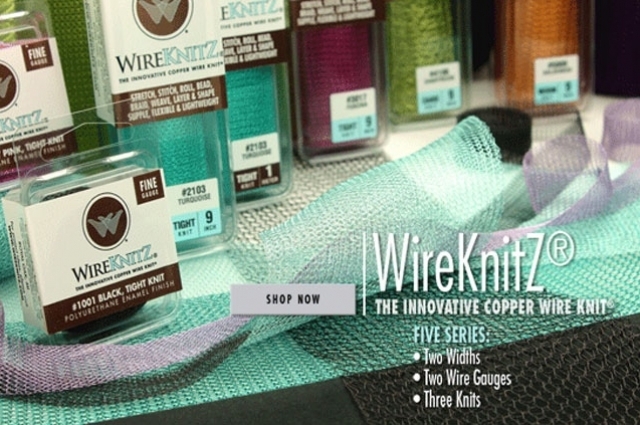 WireKnitZ® — the innovative copper wire knit®! Thank you so much for your time and effort in reaching out to help me. 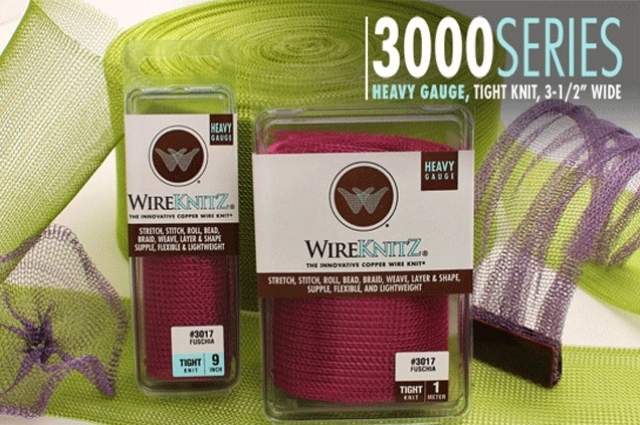 The fact that WireknitZ company and it's founder/inventor cared that I got the right tools is impressive. That level of customer service will set your company apart from others. 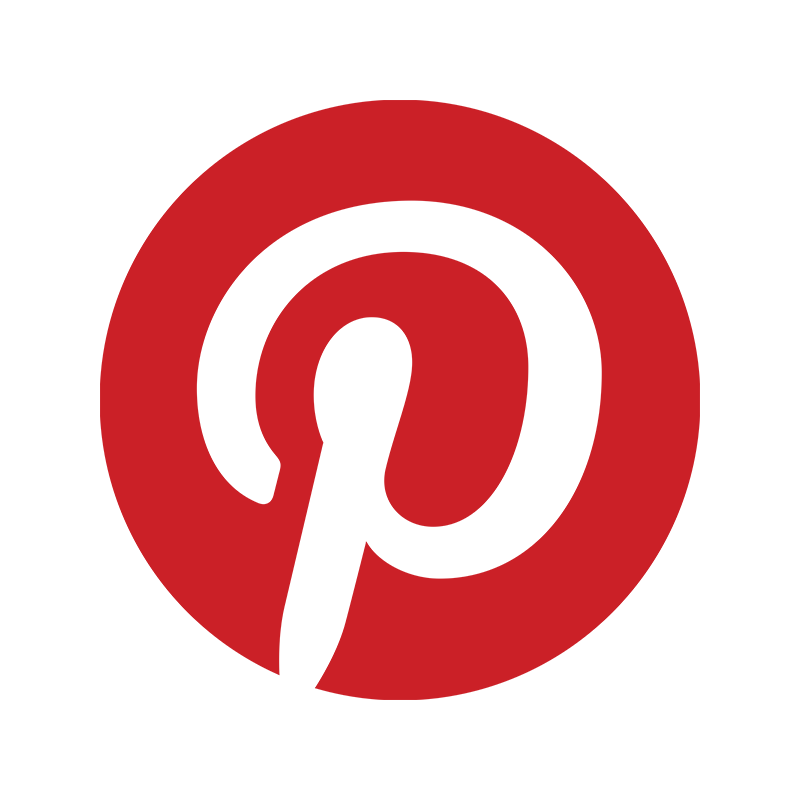 I personally will recommend your company to all my beading friends, bead store owners, and trade show exhibitors. 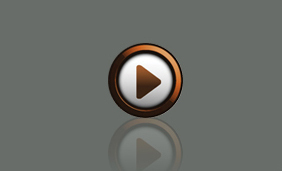 Not only is your product innovative but your service is outstanding. WOW! Thank you for this information. Seeing the creative possibilities helps me generate more ideas. It really is a different medium, more sculptural than I'm used to so this will help guide me when I'm stuck. I can't believe how forgiving WireKniZ® is. I reworked a necklace several times until I got it the way I wanted it. The necklace is crazy gorgeous! Wow! 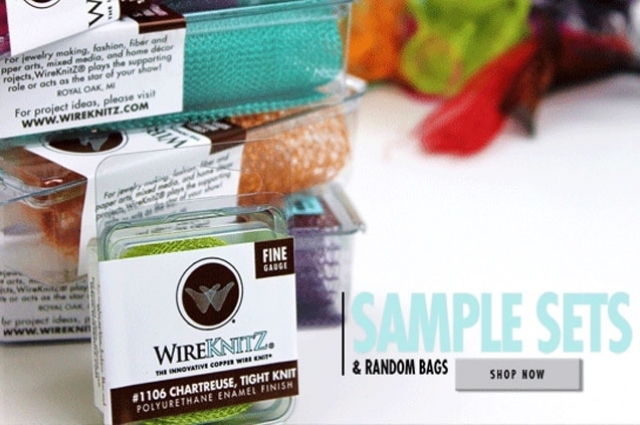 WireKnitZ® is an amazing product! Thank you so much for the picture. 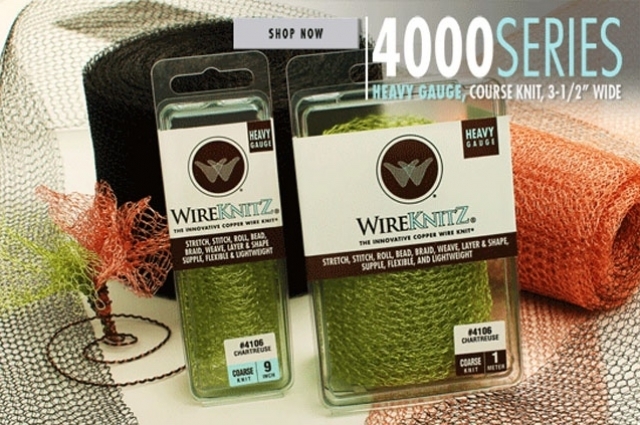 I love WireKnitZ® and would love to get some additional colors and textures.